Water purification for clean clear pure water. Water. The elixer of life and a necessity in every home. 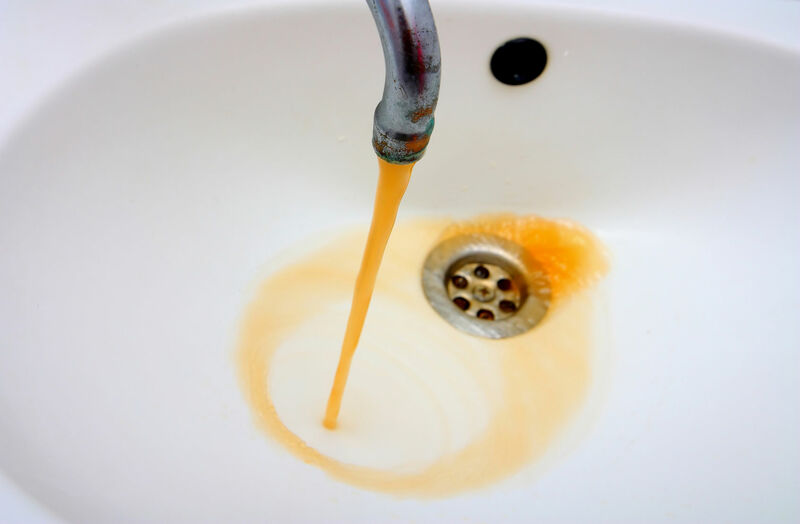 However, sometimes the water in your home can contain elements or contaminants that can stain sanitary ware and laundry, damage your appliances and even affect your health. Waterteck have been purifying and caring for water for over 30 years and can remove these contaminants from your water. Hard Water contains limescale, a combination of calcium and magnesium carbonates that damages your appliances and stains sanitary ware. 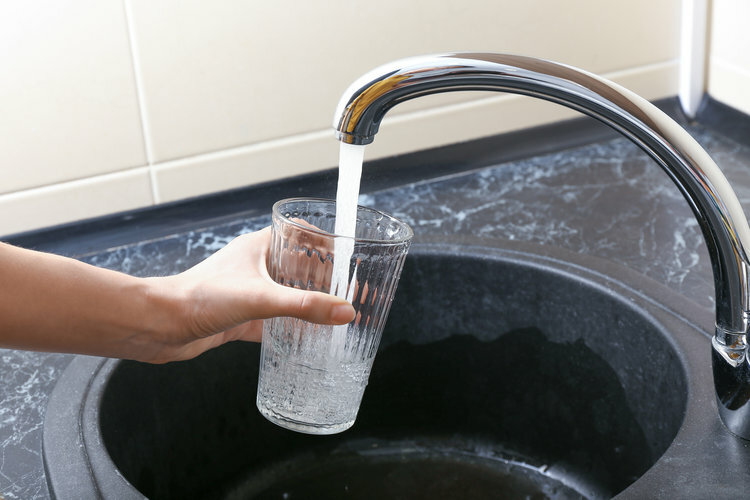 Waterteck supply and fit a range of water softeners to remove limescale from your water offering longer life to your appliances and cleaner bathrooms. 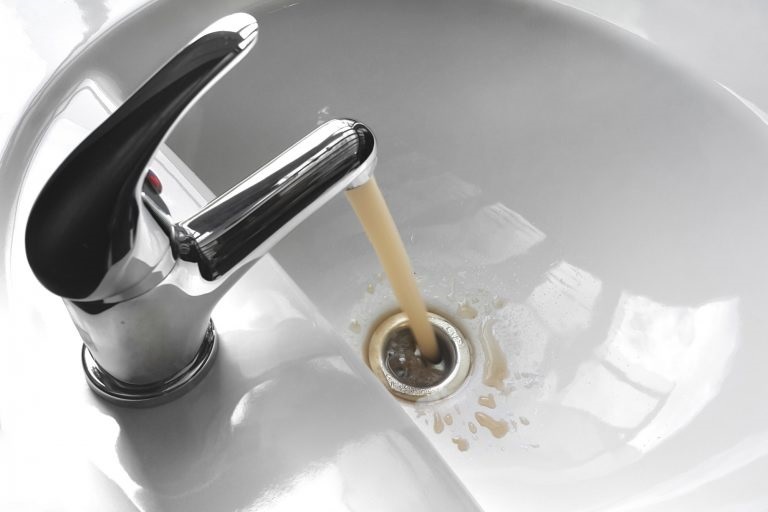 If there's a metallic taste from your water and brown stains forming in your sinks and toilet bowls, or even your laundry then it's likely you have iron in your water. Waterteck supply and fit filtration systems to remove iron from your water. 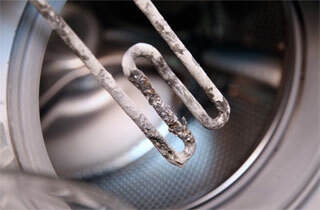 Manganese is related to Iron and will cause black staining on your sanitary ware and your laundry. Unlike iron, Manganese can be toxic and will affect your health. Waterteck offer filtration systems to remove Manganese from your water. If you're noticing a strong odour from your water (a bit like rotten eggs) then you most likely have Hydrogen Sulphide in your water. Hydrogen Sulphide is corrosive and can affect your health. Waterteck offer solutions to remove hydrogen sulphide from your water. 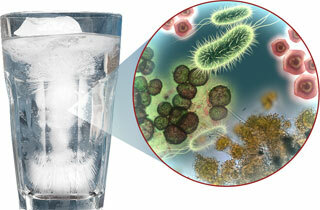 Bacteria in water can't be easily detected but can cause illness. Waterteck offer laboratory tests to check for bacteria and filtration options to remove bacteria from your water. pH is a measure of the acidity in your water. 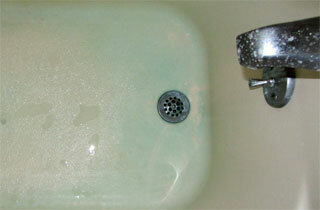 Water with low pH can be corrosive and cause blue stains on your sanitary ware. Waterteck supply and fit systems to increase the pH of your water. As well as the items listed above the are other less common water problems. Waterteck can remove Radon, Flouride and any other contaminants from your home water system.